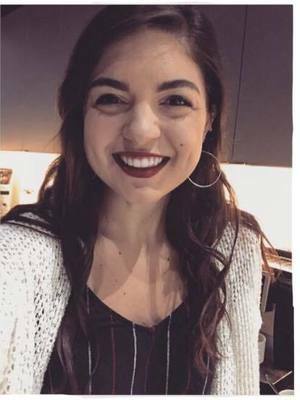 Originally from Carmel, IN, Victoria is now working at ACCAD, exploring the relationship between motion capture animation and virtual reality to see how to direct for emotive performance in a collaborative media experience. In June 2017, she received her B.F.A. in Animation, along with minors in Character Technical Direction and Visual Effects from Savannah College of Art and Design (SCAD). She has worked with animation in film, video games, and commercials, and is eager exploring combining mediums for innovative experiences. Victoria currently works as the Motion Capture graduate research assistant at ACCAD.